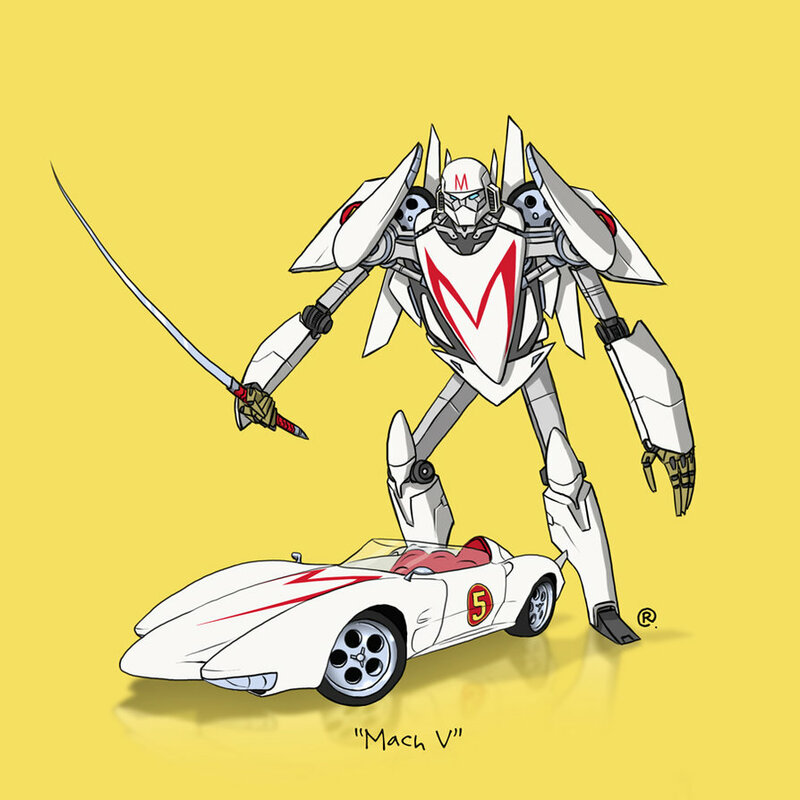 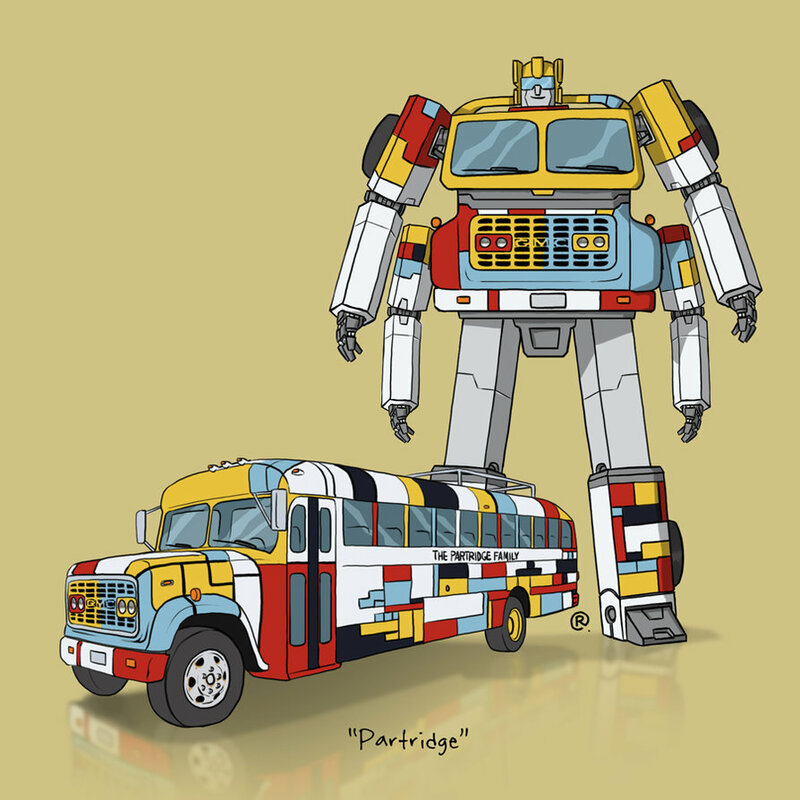 Darren Rawlings is turning entertainment's most iconic vehicles into robots in disguise. 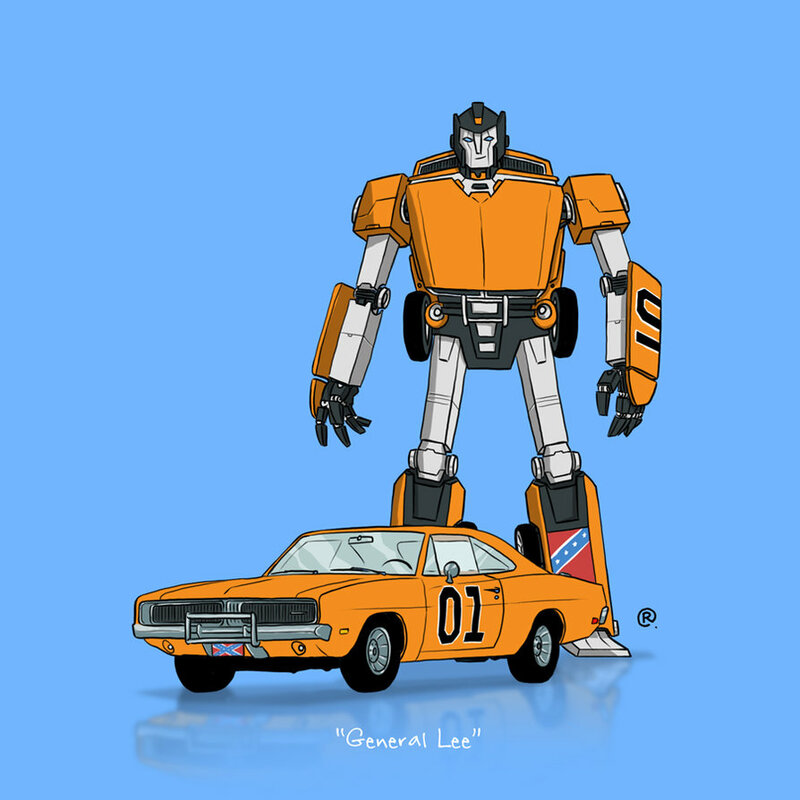 I think we can all agree that most vehicles are boring when they're not Transformers. 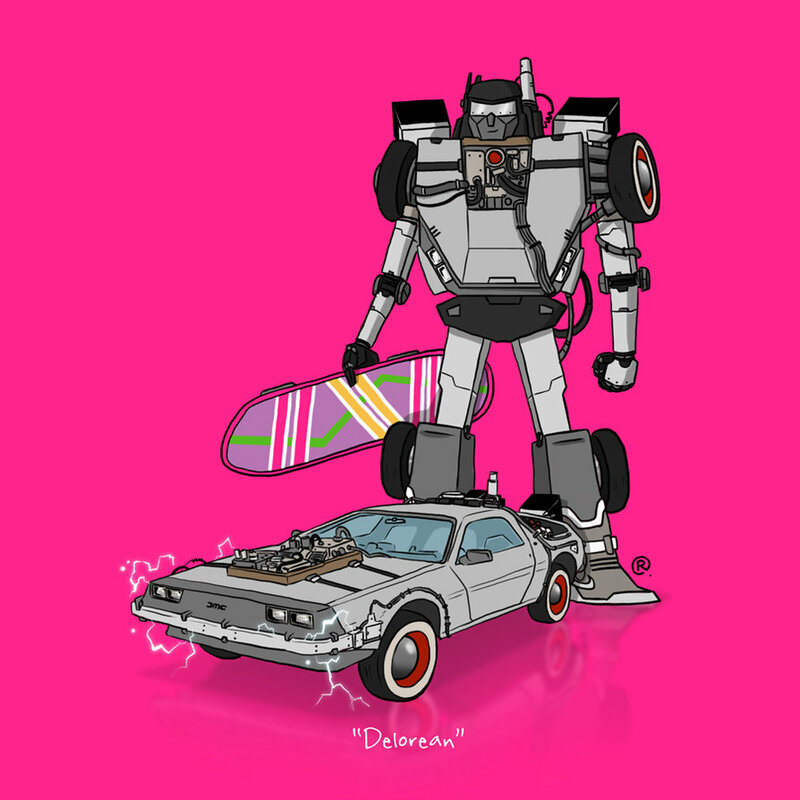 Sure, the DeLorean from Back to the Future was cool, but a transforming DeLorean would have opened the door for a prehistoric time travel sequence that ended with Transformer Vs. T-Rex fisticuffs. 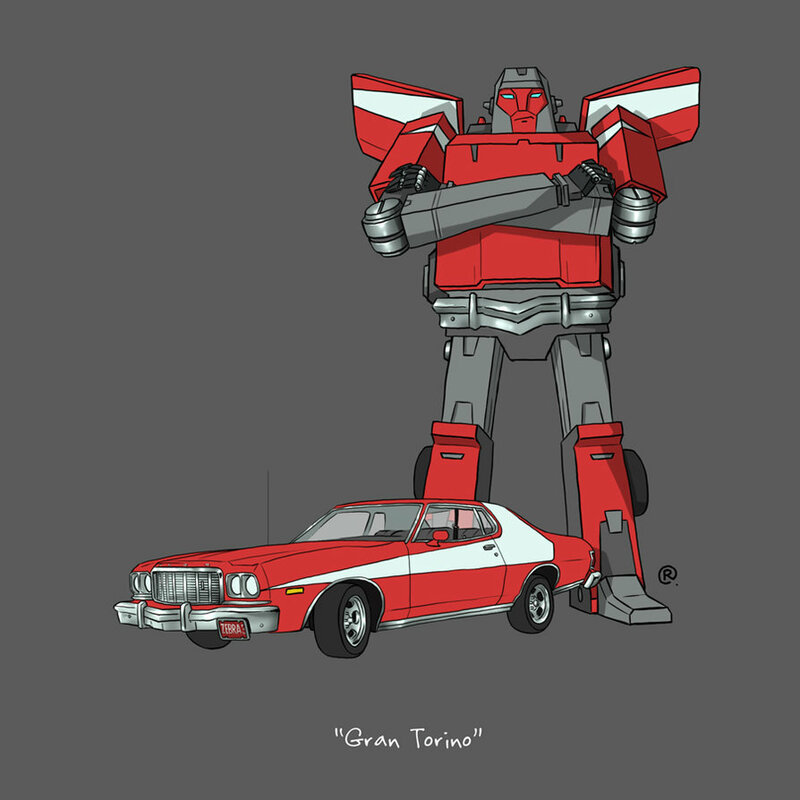 Luckily, Darren Rawlings is here to save us from a world with too few Transformers. 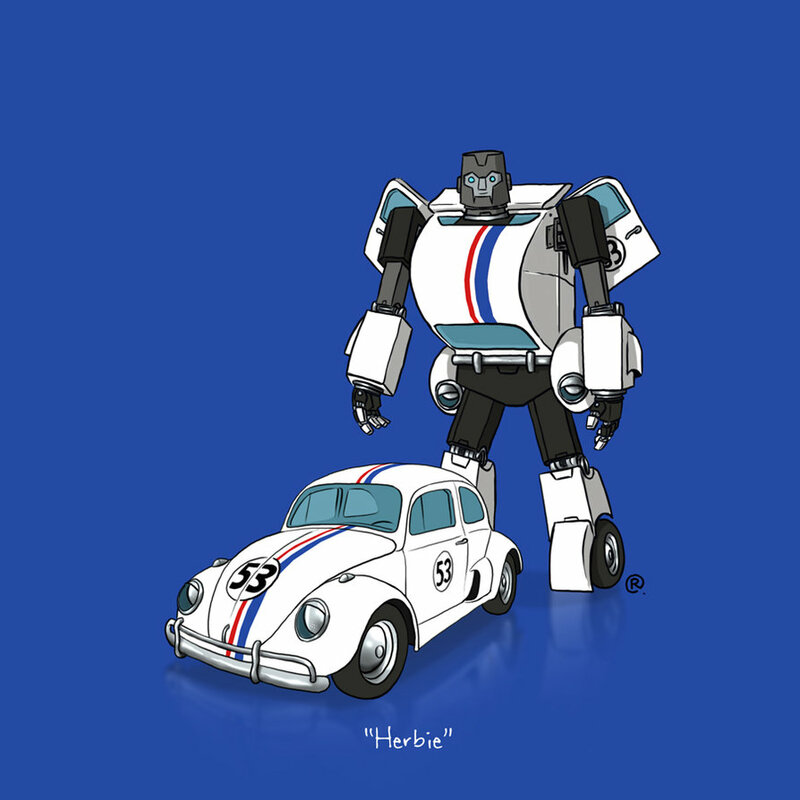 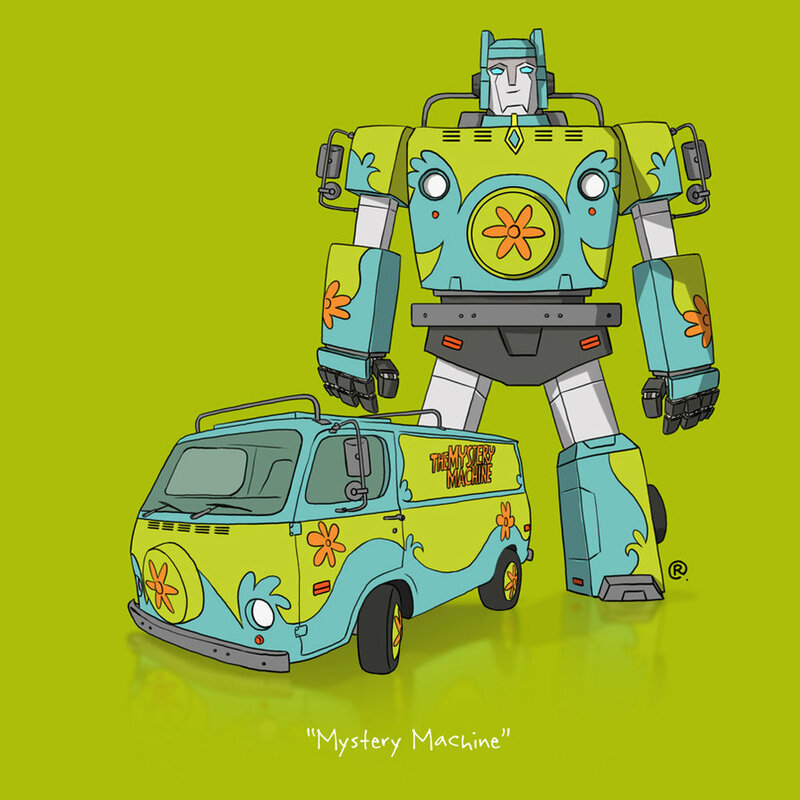 For the last few months, he's been turning TV and movie vehicles into robots in disguise. 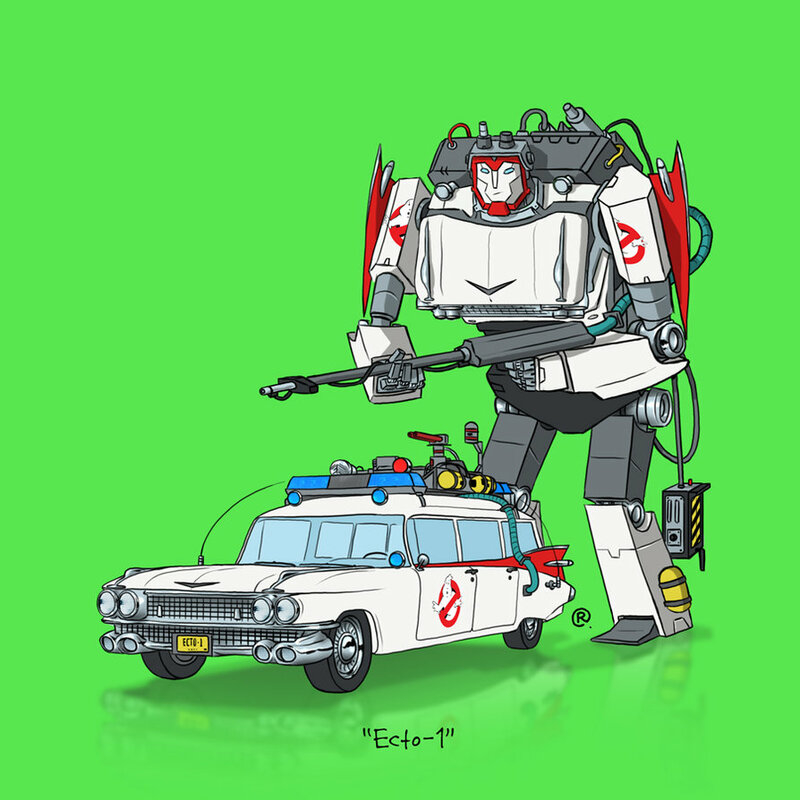 So far, he's created 13 designs including the Partridge Family school bus, Ecto-1, General Lee, and a handful of other vehicles. 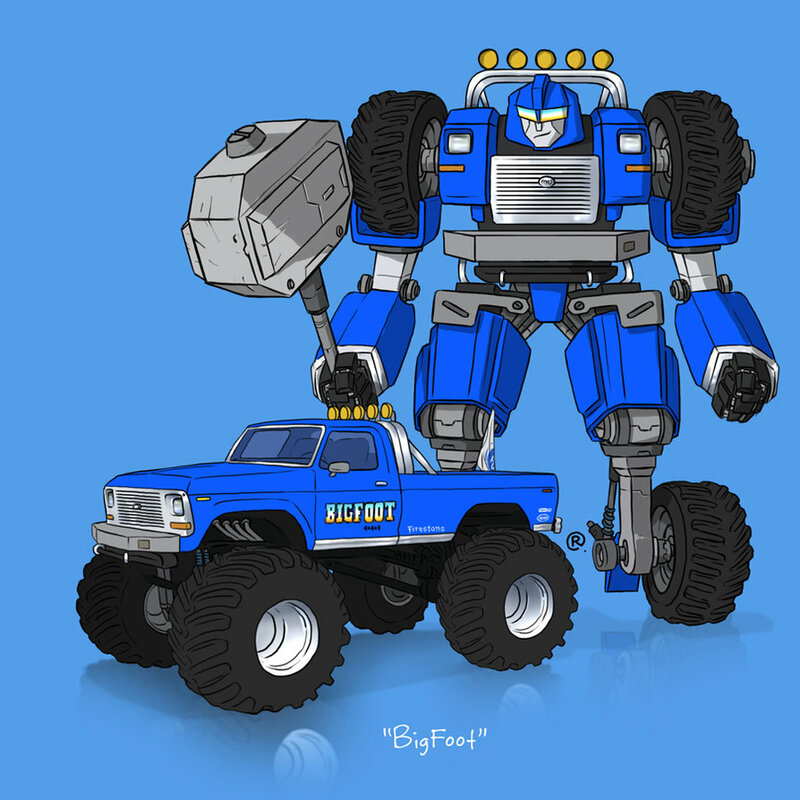 All of the images can be found on his DeviantART profile in a series aptly titled "If They Could Transform." 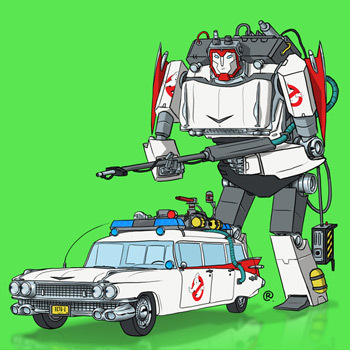 Rawlings' retro-flavored illustrations focus on the 1980s-style Transformers. 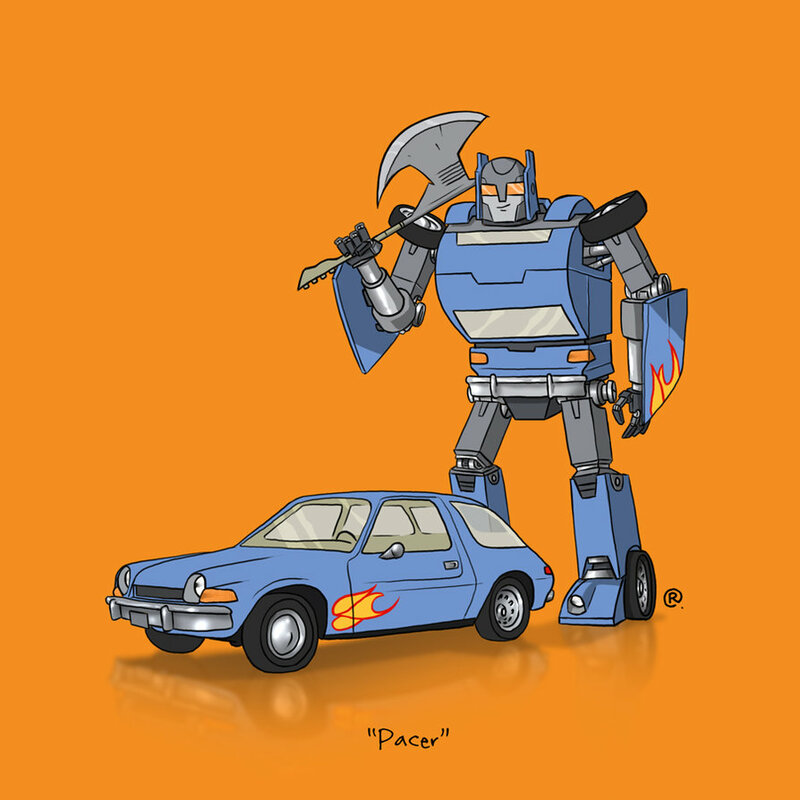 Michael Bay's influence has been exorcised, and Shia LaBeouf is nowhere in sight. 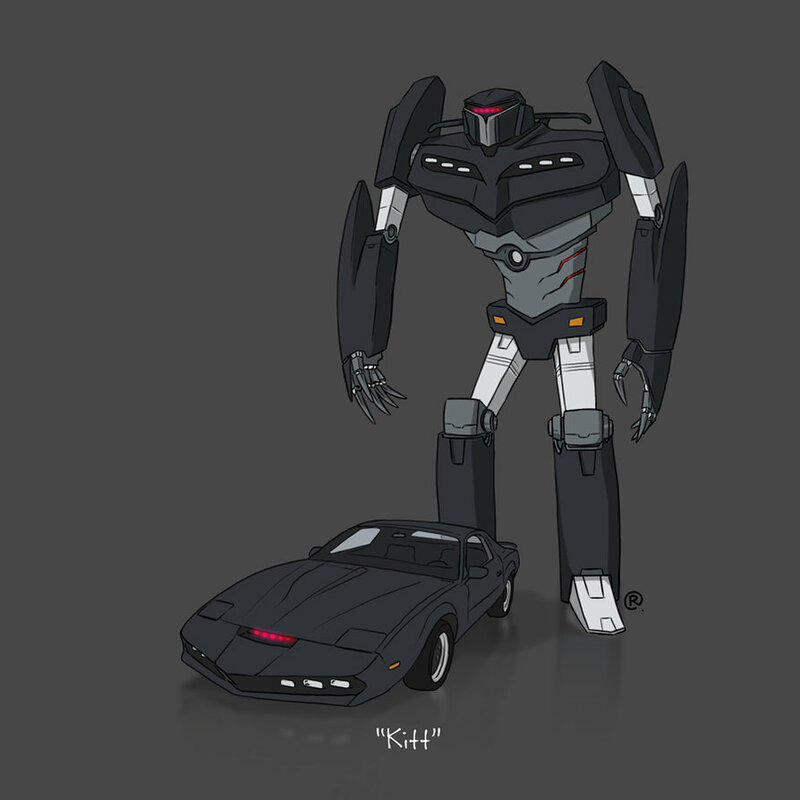 So, we're left with a collection of classically styled bots that Transformers purists can actually enjoy. 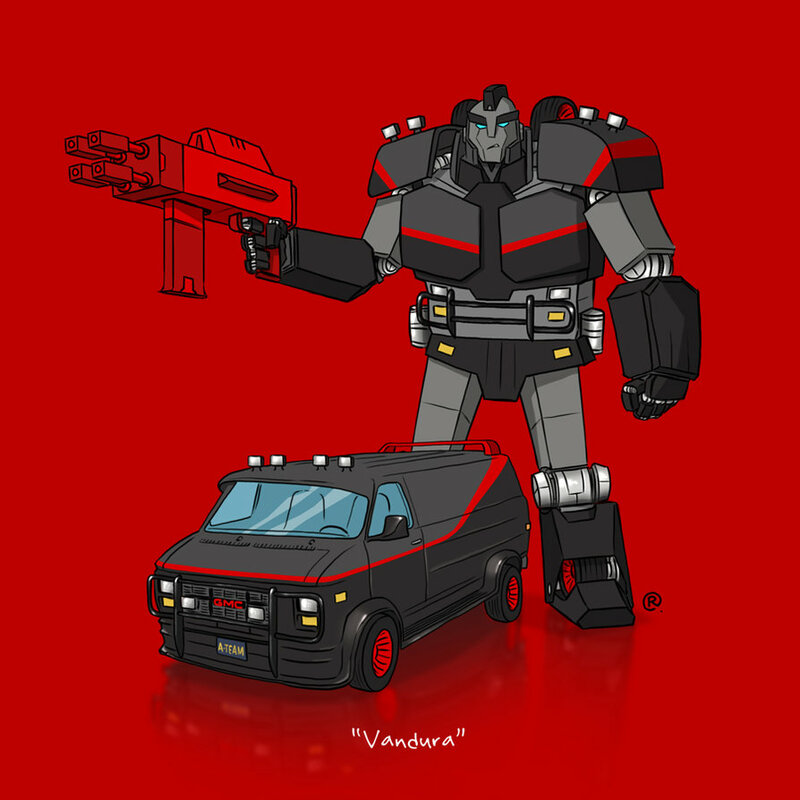 I don't know if Rawlings is in the business of taking requests, but I'd like to see Mad Max's Interceptor and the Batmobile get the Transformer treatment. 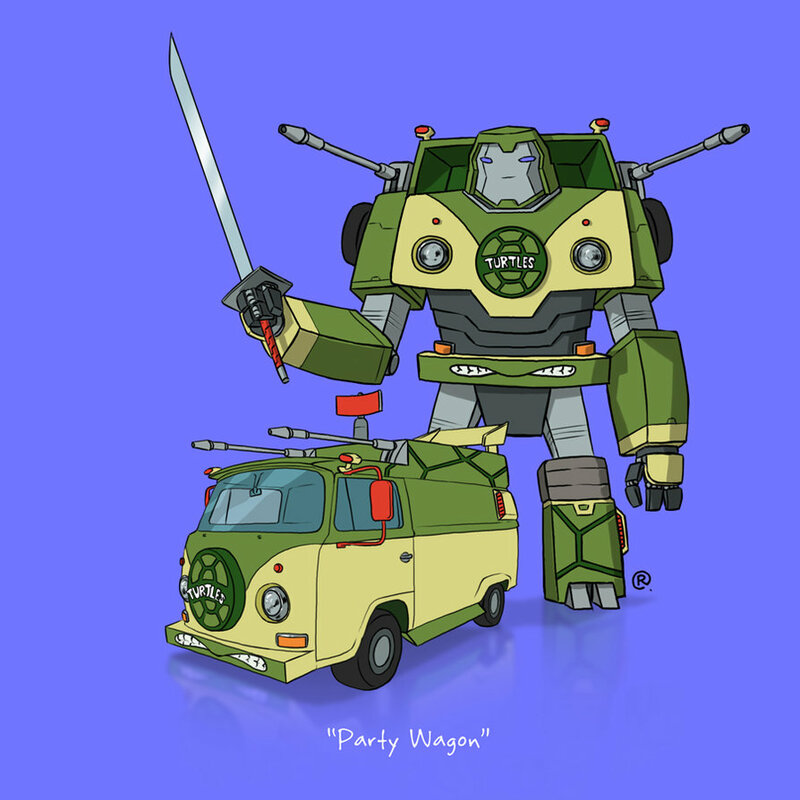 Is that too much to ask?